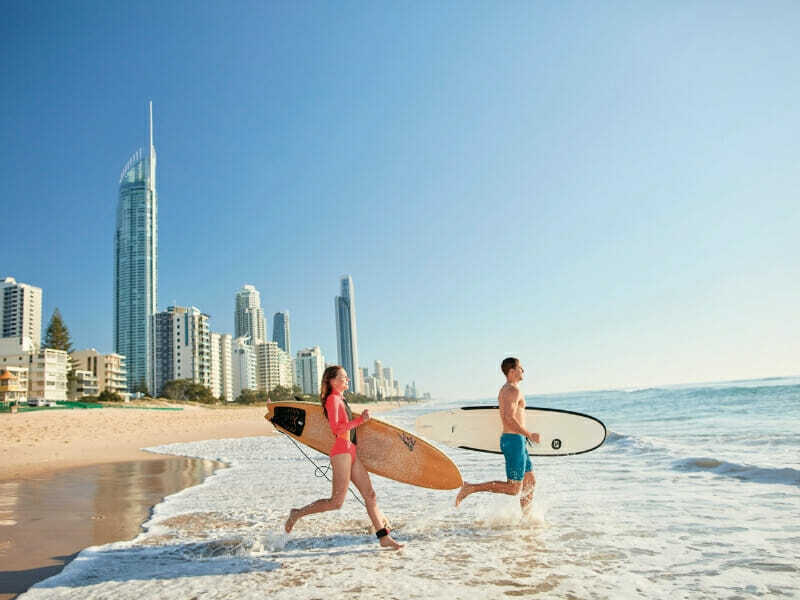 Queensland’s Gold Coast City offers an endless possibility of good times. There is something for everyone here all year round, from theme parks and wildlife sanctuaries to hiking trails and surf beaches. Plan your trip to the Gold Coast now and get ready for some thrills and chills. 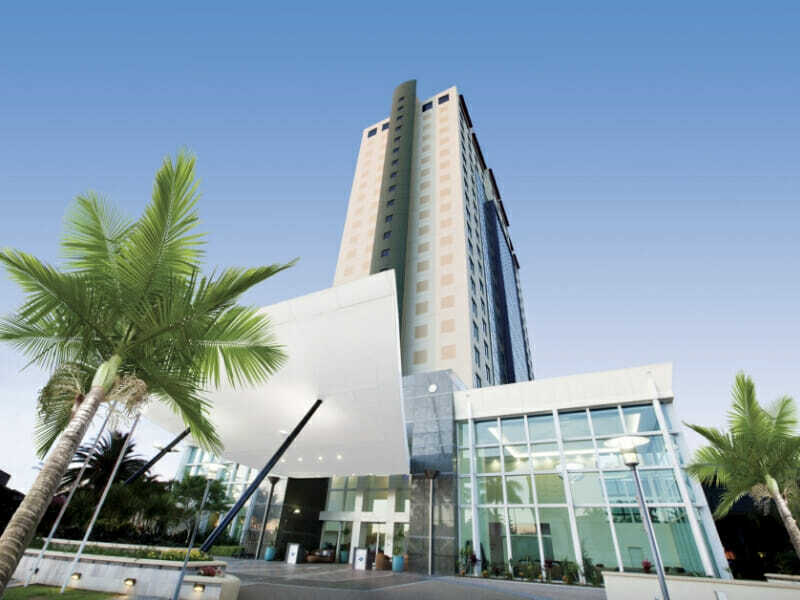 For prime accommodation, book a room at voco™ Gold Coast. Experience comfort and luxury at voco™ Gold Coast. 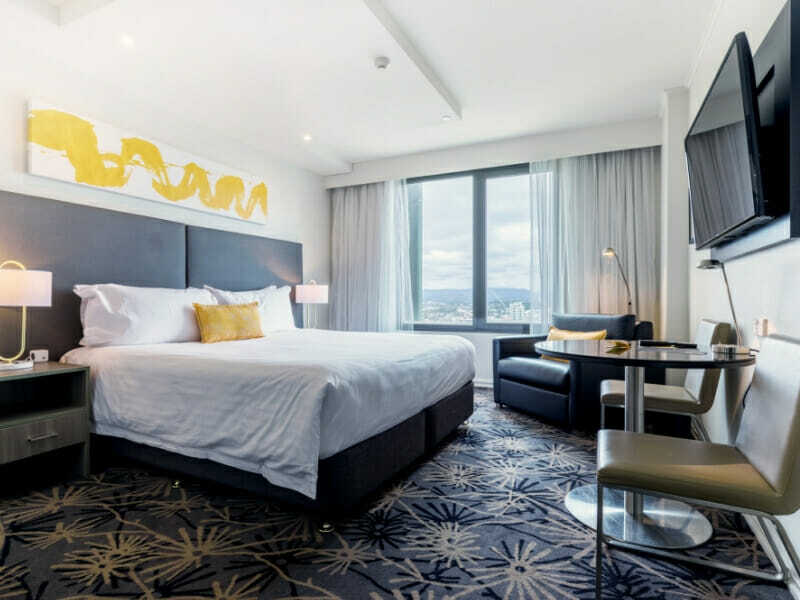 This hotel provides stylish accommodation to guests and whether you are travelling as a couple, family or group, voco™ Gold Coast has the ideal room for you. Explore the vibrant surrounds and infinite activities on your doorstep. 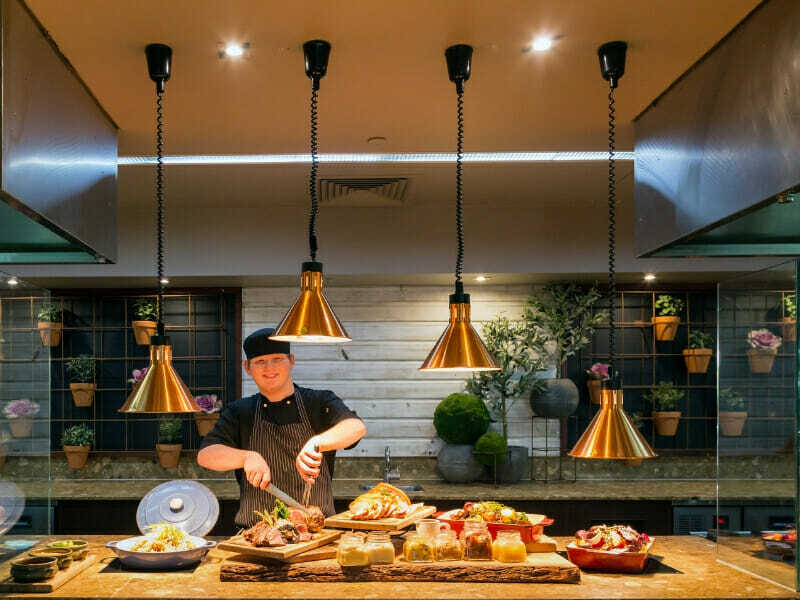 Why go to voco Gold Coast? voco™ Gold Coast is committed to providing excellent accommodation to all guests—families, couples on a honeymoon and groups are all welcome here. Enjoy state-of-the-art facilities during your stay. The hotel features a fitness centre fully-equipped with free weights, treadmill, rower and stationary bicycle. Get a rejuvenating body scrub or massage from a professional masseuse. Also, keep in touch with your family or friends with the hotel’s free Wi-Fi, available in all guest rooms and common areas. With posh interiors and guaranteed ocean views, this 27sq. metre room entices you to laze all day on a quality bed. It comes fully-furnished with an in-room safe, 1 King bed, minibar, TV, work desk and more. This air-conditioned room also has a sleek bathroom with shower. The maximum room occupancy is 3 guests. Work or relax peacefully while taking in the spectacular ocean views from this room. This 27sq. metre room features an elegantly designed bathroom with rain shower, 1 King bed, a safe, minibar, TV, work desk and more. Note that this is an air-conditioned space for your comfort. 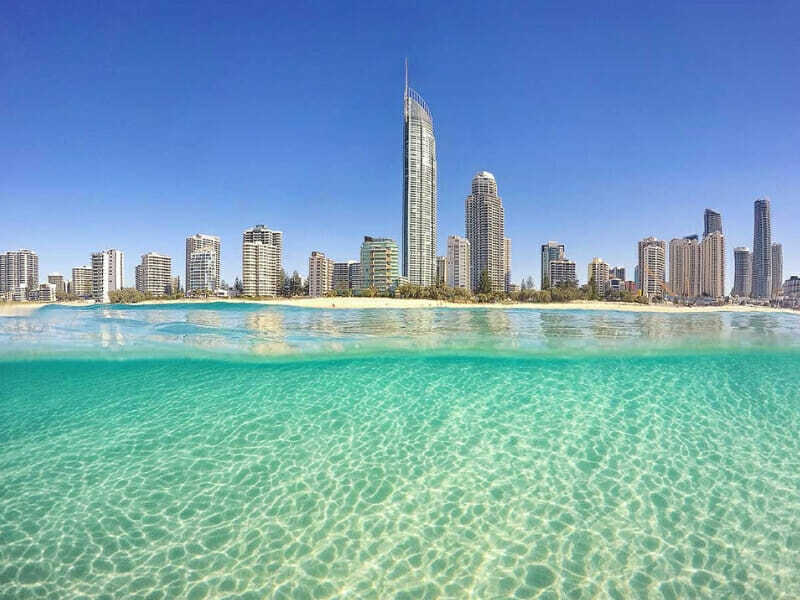 voco™ Gold Coast in Surfers Paradise is about 22 to 28-kilometers away from the Gold Coast Airport via private car. Parking is available. Alternatively, you can get to the hotel within an hour via train. Regardless of your travel experience, strolling around and bargain hunting in Surfers Paradise is a must. Other exciting things you can do here include surfing, paddle-boarding, diving and fishing. Take pleasure in the smell of fresh pine trees and the panoramic views atop Burleigh Heads National Park (10.4-kilometers away). 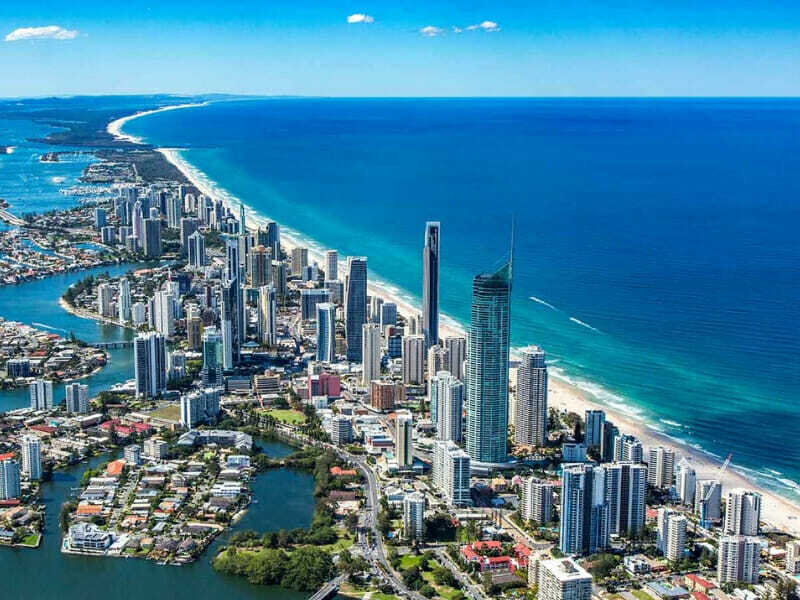 Then, spend your days shopping and dining in Broadbeach (3.3-kilometers away). Ideal location, central to Surfers Paradise. Just a short stroll to pretty much anywhere you need to go to. Nice easy access in and out if you are driving as well. The room was a perfect size and the staff were extremely friendly and pleasant to deal with.